Shree Ghushmeshwar trust welcomes you to the holy place of the 12th Jyotirlinga. 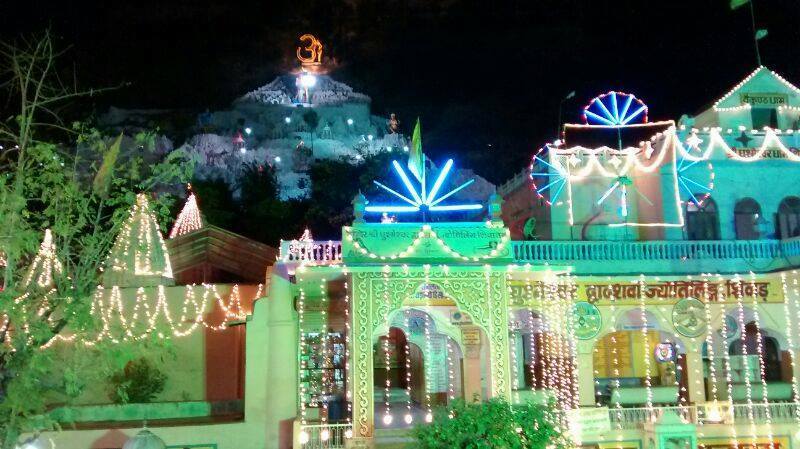 Ghushmeshwar Jyotirling is abode of Lord Shankar. Its abode is nestled in the picturesque Devgiri hills in Shiwar, District Sawai Madhopur, State of Rajasthan in India, 100kms from Jaipur-the state capital. It lies 3km from Isarda railway station by the side of kota-jaipur rail route.